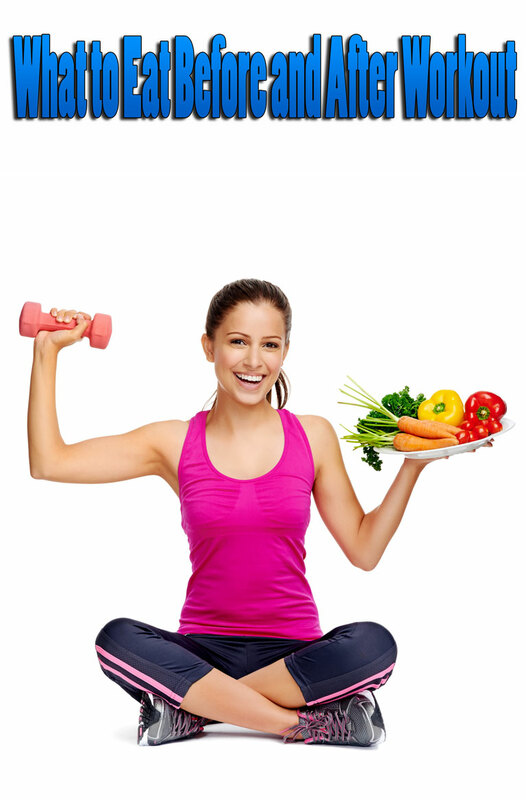 Many of you are aware that a balanced diet and exercise is the recommended method for controlling body weight. Some people may turn to herbal products to promote health, well-being and weight loss. What if I told you that there is one spice that could help speed up this process? Sounds good, yes? Cumin is a great addition to your meals to help promote weight loss by reducing fat cells accumulating. This leads to not only a stabilization of your weight but also weight loss. It is an excellent source of iron, manganese, magnesium, calcium, and phosphorus. Other vitamins present in it include thiamine, riboflavin, niacin, vitamin A, C, E, K, and vitamin B6. It is also rich in protein, amino acids, carbohydrates, dietary fiber, and a reasonable amount of fats and fatty acids. It is very low in saturated fats, sodium, and cholesterol. A 2015 report co-published by Food & Drug Toxicology Research Centre, National Institute of Nutrition ICMR, and Centre for Science, Society, and Culture in the Nutrition Journal revealed that consuming about one teaspoon of cumin daily can help you meet your daily nutrient requirements. Cumin (Cuminum cyminum) both as seeds or powder, has a nutty, peppery flavor. This spice was once more widely used than it is today partly due to the fact that its peppery flavor made it a viable replacement for black pepper, which used to be very expensive and hard to come by (we are talking back over the centuries in this regard). According to a study done by Shahid Sadoughi University of Medical Sciences in Iran, women who added cumin into their diet had their body fat percentage decreased by more than 14% while the control group living a healthier lifestyle only had theirs decreased by around 5%. When you don’t get enough sleep, you will eat more and gain weight, according to science, as it makes you feel hungrier and slows down your metabolism. Cumin would be great because it’s very useful for insomnia. Cumin helps to balance blood sugar levels by increasing how sensitive cells are to both insulin and glucose, thus ensuring that your body responds well to them. By keeping your blood sugar levels in check cumin helps to minimize cravings for excessive carbohydrates as well as keeping you feeling satiated. By consuming it regularly, you can balance your blood sugar, control your cravings and watch excess weight drop off. Cumin is also rich in antioxidants and phytosterols. Phytosterols inhibit the absorption of harmful cholesterol in the digestive tract, which could be one explanation for their weight-reducing effect. This healthy spice is also great for other issues that can indirectly interfere with your weight loss regime. If you suffer from digestive issues, for example, you may not be absorbing all the available nutrients in the food you eat causing you to experience cravings leading to binge eating. For an interesting treat that will keep your cravings at bay and incorporate healthy nuts and cumin into your diet try this Hot & Spicy Nut Snack I always have available in my pantry. 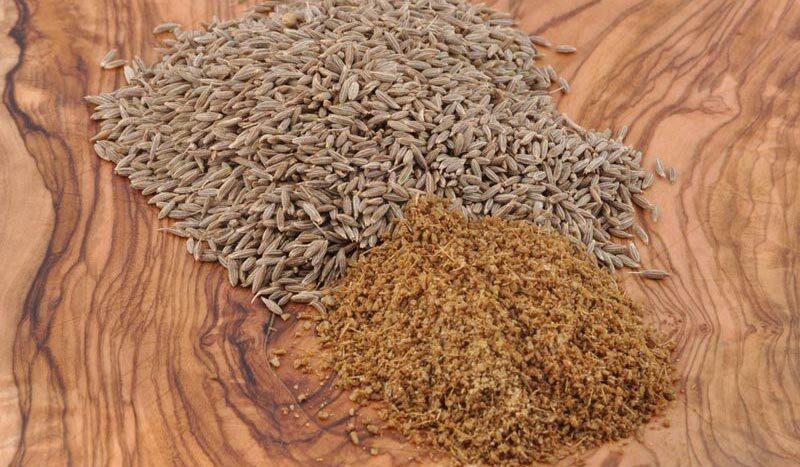 Cumin is extremely good for treating digestive problems. It is also a carminative, which means that it relieves you from gas troubles, and thereby, improves digestion and appetite. Due to its essential oils, magnesium, and sodium content, cumin promotes digestion and also gives relief from stomachaches when taken with hot water. Irritable bowel syndrome is one of the most common gastrointestinal disorders. In a 2013 paper published in the Middle East Journal of Digestive Diseases, cumin extract’s efficacy in treating gastrointestinal disorders like bloating, and other symptoms of IBS was revealed. The very aroma, which comes from an organic compound called cuminaldehyde, the main component of its essential oil, activates the salivary glands in the mouth, which facilitates the primary digestion of food. Next is thymol, a compound present in cumin, which stimulates the glands that secrete acids, bile, and enzymes responsible for complete digestion of the food in the stomach and intestines. 1. Add ground cumin to roasted or sautéed veggies. 2. Use it when you make hummus. 3. Make a cup of cumin tea. Simply boil the cumin seeds in water and let them steep for 10 minutes. 4. Toast cumin seeds, grind them in a coffee grinder, then sprinkle a teaspoon or so of the powder over nuts, salads or soups. 5. Use it to spice your soups, particularly lentil, or black bean soup. 6. Add it to plain brown rice to give it an exotic kick, especially if mixed with olive oil. 7. Heat a tablespoon of olive oil or coconut oil in a pan. Add a teaspoon of cumin seeds. As soon as they begin to crackle, which will happen within seconds, tip in 1/4 tsp turmeric powder and two potatoes that have been boiled and diced. Stir well, adding sea salt to taste. When the potatoes are golden all over, take them off the heat and serve as a side with your main course. Try this at your next dinner party and it will be an instant hit! 8. Roasted cumin seeds with yogurt help constipation. A delicious meal accompaniment to aid digestion is raita (yoghurt with cucumber) drizzled with roasted cumin seeds.